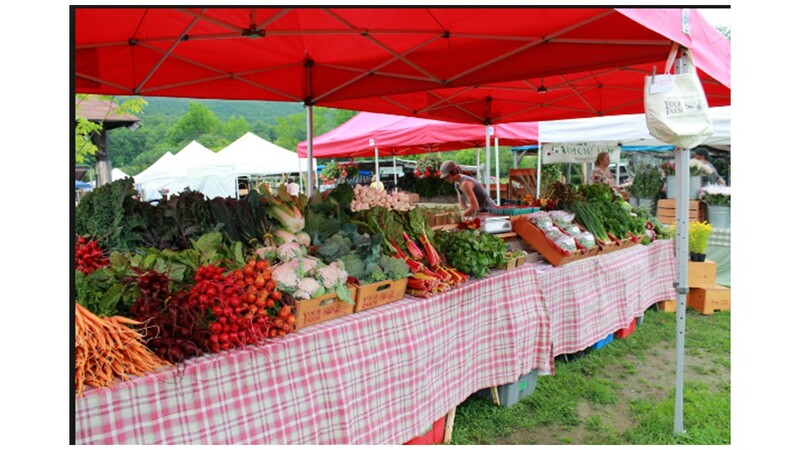 Held every Saturday, this is the largest of the many farmer's markets in the Upper Valley. As you would hope, the selection is varied, high quality and delicious! AND, there is almost always live music to enjoy while you browse and sample the local delights. The selection is truly endless with cooked food, home baked bread, cakes, cookies, maple syrup, pickles, pies, fresh cut flowers, plants for your garden, herbs and beautiful crafts from baskets to bead work to furniture! You can can fill your whole grocery list there with fresh meat and dairy products also on sale. On occasion you can even visit a stall to learn about green wood building. Visiting the market is also a chance to get to know the local food producers in the area. We recommend taking the time to chat, ask questions and learn more about their stories. 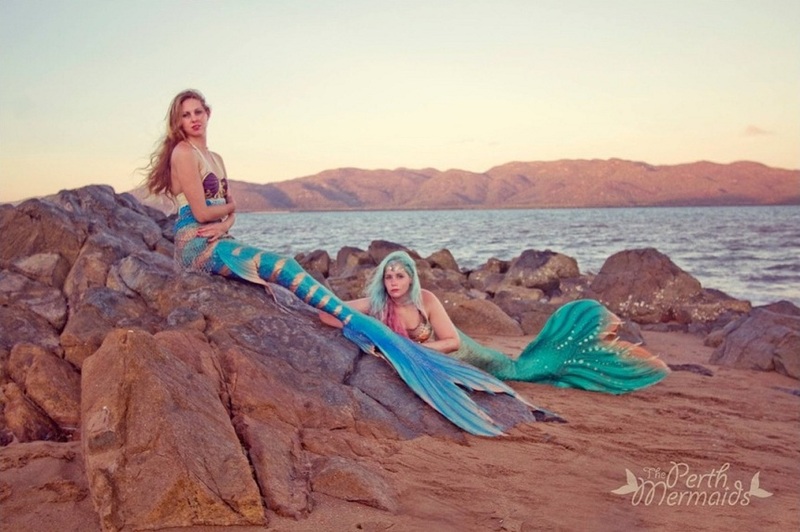 They are fascinating and inspiring. New England is not the most forgiving of places to grow food and there are hours of educated, experienced hard work behind the bounty of fresh food on display. This availability of local food is just one of the many reasons people are drawn to living in the beautiful Upper Valley! For more information about the Norwich Farmer's Market, visit HERE. For a schedule of special events associated with the summer market visit HERE. If you want to become a vendor, this is the link. It actually never stops but continues with the 'Winter Market', moving inside to the iconic Tracy Town Hall in the town center from November to April, which is lucky, because you won't want to stop going! Here's info on the Winter Market. Have you been looking for a romantic getaway, or maybe just some down time for yourself? Grab your calendar and take this opportunity to enjoy a picture perfect location with extra cash in your pocket. This classic New England Inn is offering discounts off any room type mid-week (Sunday – Thursday). If you've not stayed here yet, now is your chance. If you have stayed at this beautiful place then you'll need no persuading! Perfect time to take that break you've been thinking about. The discounted room rates include full country breakfast and coffee & cookies in the afternoon. 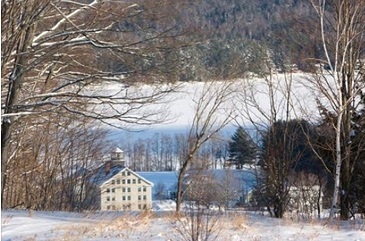 Vermont residents get 20% off (search ‘VACA FOR VERMONTERS’ under their rate options if booking online). Veterans get 25% off (search ‘ACTIVE & RETIRED’ under rate options if booking online). The offer ends May 24th. Click here to go to their website. Going Green in Hanover NH! 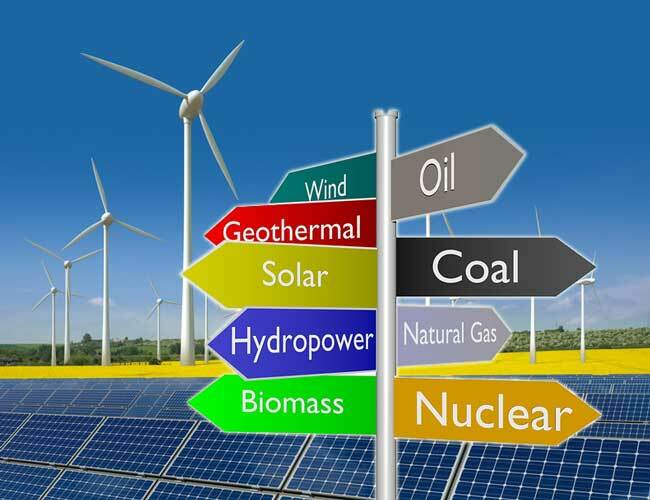 Did you know that in May 2017 Hanover residents voted to transition the town onto renewable energy sources? This informal gathering is your chance to meet the members of the newly created 'Sustainable Hanover Energy Subcommittee' and get updated on what has been done so far. There will also be information about the Community Solar Zoning Ordinance that will be voted on in the May 2018 Town Meeting. For more information click here. 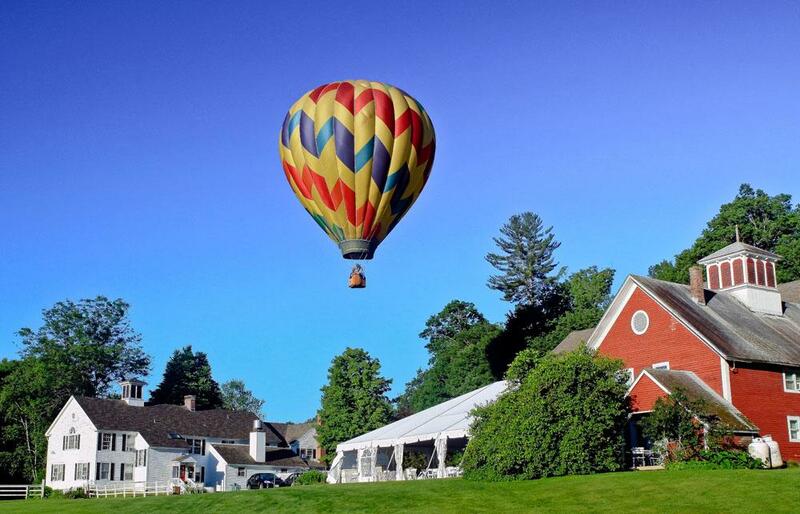 Another Weekend of Fun in the Upper Valley! Once again we found sooooo many good things to do this weekend! These were our 3 runner-ups for top picks this weekend, all on Saturday! Enjoy snowshoeing on your own or join an LL Bean Snowshoe Clinic - Dog sled rides, lunch, museum tours, toasting marshmallows and much more will be on during the day. 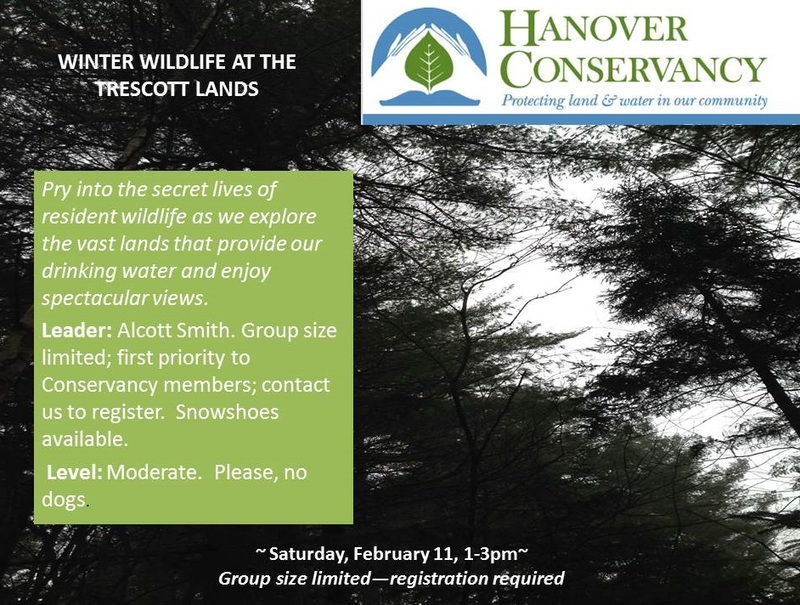 There will also be a chance to tour the Smith Pond Shaker Forest with Alision Marchione of the Upper Valley Land Trust, recently purchased by the event's sponsor, The Brundage Foundation. Click here for more info or visit their Facebook page. 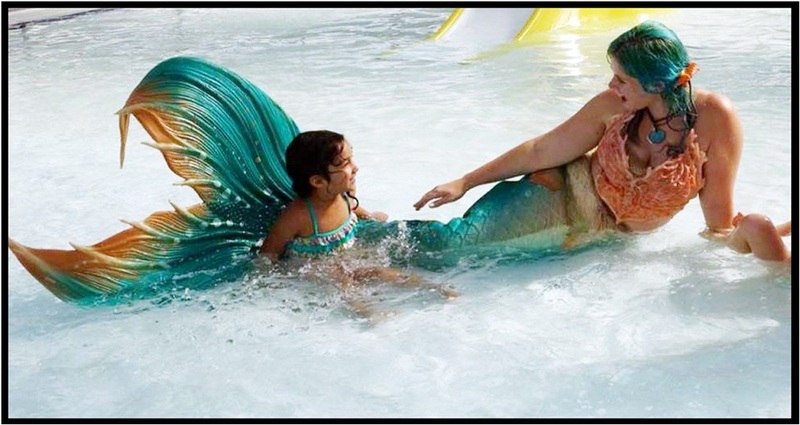 Cost: Adults: $12, Ages 13 to 17: $8, Ages 5 to 12: $5, Children under 5: Free, Families of three or more (parents or guardians with children under 18): $25. Team Rates: Adults and Teens: 10 or fewer: $50, 11 or more: $100. 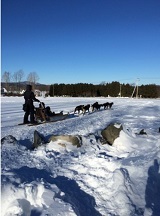 Head across the street to the 'Winter Wing Ding' on the lake! Bring your skis, skates or just warm mittens for making snowmen. Mason Racing will give demos on their 'fat bikes' and Kitewing will be on hand to help you experience some windpower on your sliders of choice! There will also be a firepit (compliments of the Mascoma Sailing Club) and, of course, S'mores. More info here. 22nd Annual Occom Pond Party!! Beautiful Billing's Farm is putting on a fabulous program of fun this year for Halloween. Kids (and adults!) 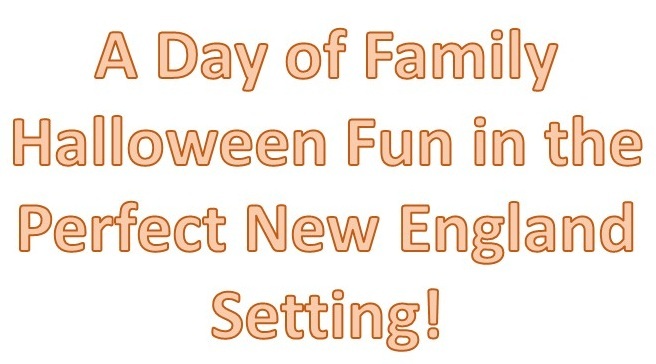 can carve pumpkins, go on wagon rides, and listen to 'not-too-scary' Halloween stories.Other activities will include pumpkin games, animal programs. If anyone is feeling hungry there will be doughnuts-on-a-string and the chance to crank some home-made pumpkin ice cream along with the normal fare available at the farm. Costume parades will be held around the farm at 12 noon and 2 pm. All children will receive a ribbon of recognition for participating. 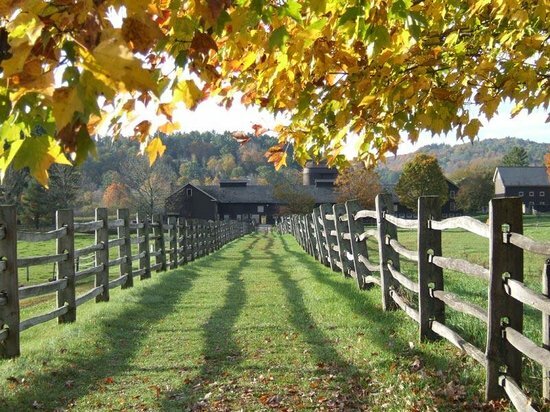 Did you know there are 1300 acres of protected land just outside of downtown Hanover? Known as the 'Trescott lands', this gem was the site of the woodland walk over the weekend (see posting below) through special permission from the Town of Hanover. It was an incredible trek, sponsored by the Hanover Conservancy, with Alcott Smith leading the way. We saw miles of gorgeous woodlands, spectacular views and learned so many interesting things about the animals and plants. There was even an old road from the 1800's where you could see some of the old cellar holes. It was a poignant moment to reflect on the tiny blip each of our lives is on the timeline of this beautiful area. Such a huge benefit to all of us living here now and future generations. 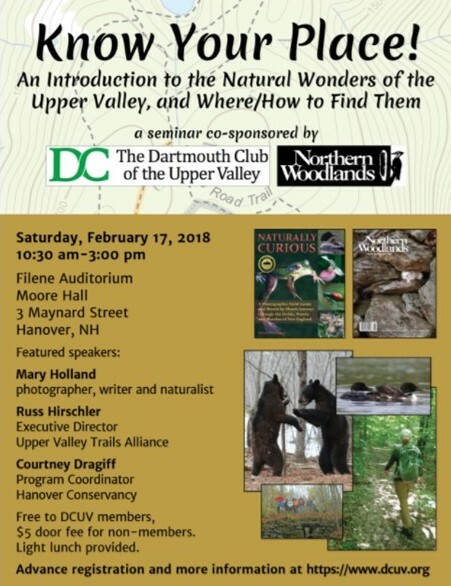 Next time you are driving through the Upper Valley and see a significant natural area you may be enjoying that unspoiled view thanks to the hard work of The Hanover Conservancy!